Gates Hood Latch Kit UNIVERSAL - MiataRoadster - Stay tuned with MiataRoadster! 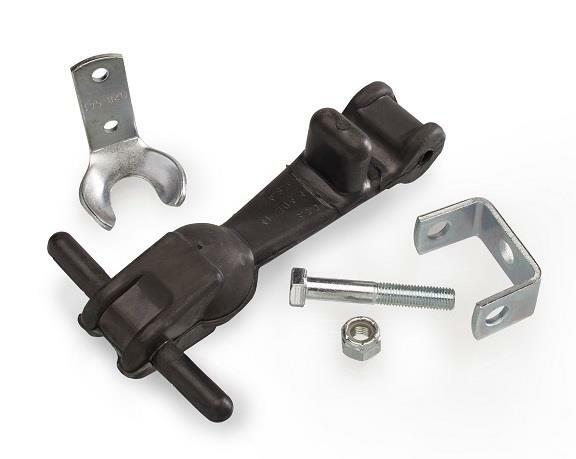 Universal hood latch kit for medium and heavy-duty applications. Hood latch is made of EPDM rubber which is specially formulated to resist ozone for long service life. Brackets are made from hot-rolled steel with clear zinc chromate plating for superior corrosion resistance.